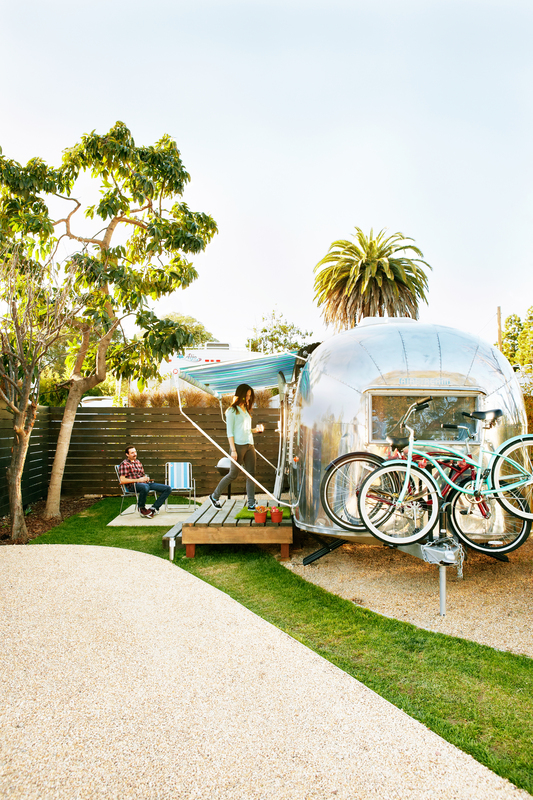 Santa Barbara Auto Camp is the latest in a crop of quirky camper hotels around the West that have all the romance of the open road, with none of the heavy towing. In the heart of town, where reasonably priced rooms are rare, these five mod renovated trailers are enough to make an Airstream convert out of anyone. Each comes with two beach cruisers for touring the coast like a local. 2717 De La Vina St.